Five teenage friends living on one street all dream of a sinister man with a disfigured face, a frightening voice, and a gardener’s glove with knives for fingers. To save themselves, they must plunge into the mind of the most twisted nightmare of all: Freddy Krueger. 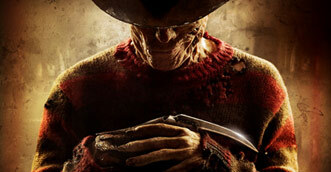 Watch Platinum Dunes’ A Nightmare on Elm Street! 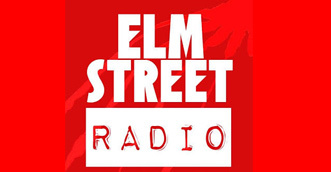 Elm Street Radio is the new YouYube channel dedicated to all things about the Nightmare on Elm Street franchise. Videos include cast and crew interviews, convention panels, fan discussions about the series, and more. For decades, Freddy Krueger has slashed his way through the dreams of countless youngsters in the Nightmare on Elm Street series. Watch the definitive documentary about modern cinema’s eternal bogeyman and what has been called the most frightening and imaginative horror franchise! 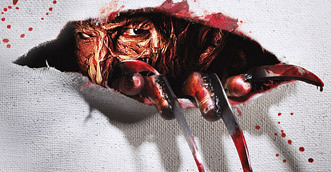 Expand your knowledge of A Nightmare on Elm Street and Freddy Krueger by visiting Articles! This new library features archived articles from various sources that focus on the NOES series and its cast and crew. Resurrection is a theme revisited time and again in the Nightmare on Elm Street series. It makes sense then that a forum dedicated to said series would undergo one of its own. 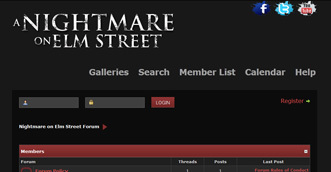 A new, upgraded forum is now in place to carry on the legacy of the old one! 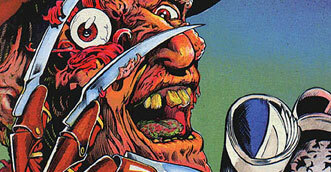 Welcome to the Nightmare on Elm Street Companion—ultimate online resource to horror series A Nightmare on Elm Street. Here you will find the most complete NOES website on the Internet, archiving all aspects of the franchise. Site exclusives include cast and crew interviews, rare articles, unreleased film scripts, press kits, fan artwork, and much more.